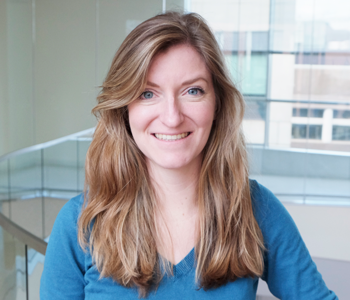 Catherine Freije is a Ph.D. student in Harvard University’s Program in Virology. As a member of the Sabeti lab, Catherine is working to bridge her computational and experimental skills in projects that span from studying viral diversity to applying RNA-specific CRISPR technologies to target mammalian viruses. Before joining the Sabeti lab, Catherine graduated from Brown University in 2013 with a Sc.B. in Applied Mathematics and Biology where she completed her thesis work studying mammalian bat flight. Catherine was also a research intern at EcoHealth Alliance where she studied emerging diseases originating from avian and bat species and was a research assistant at The Rockefeller University in the immunogenomics lab of Dr. Brad Rosenberg studying the transcriptomic effects of various immune and oncogenic perturbations.